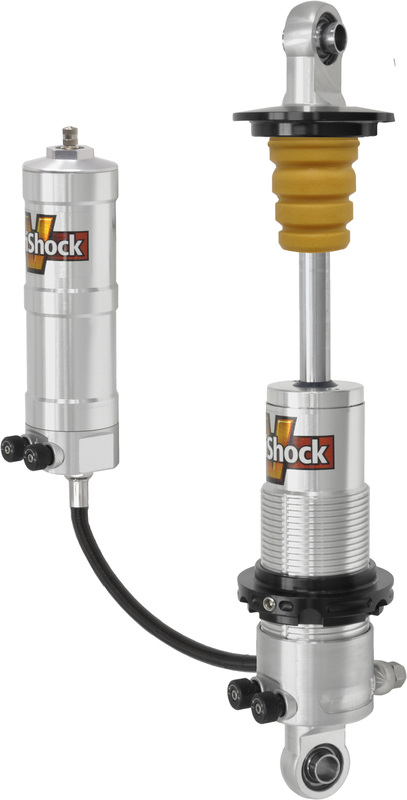 In addition to their existing line of American made, high-end OEM replacement shocks, coil-overs, and struts, Varishock’s all-new gas-pressurized remote-reservoir coil-overs offer excellent performance with increased travel range at an affordable price when compared to shocks offered by other manufacturers with similar features. 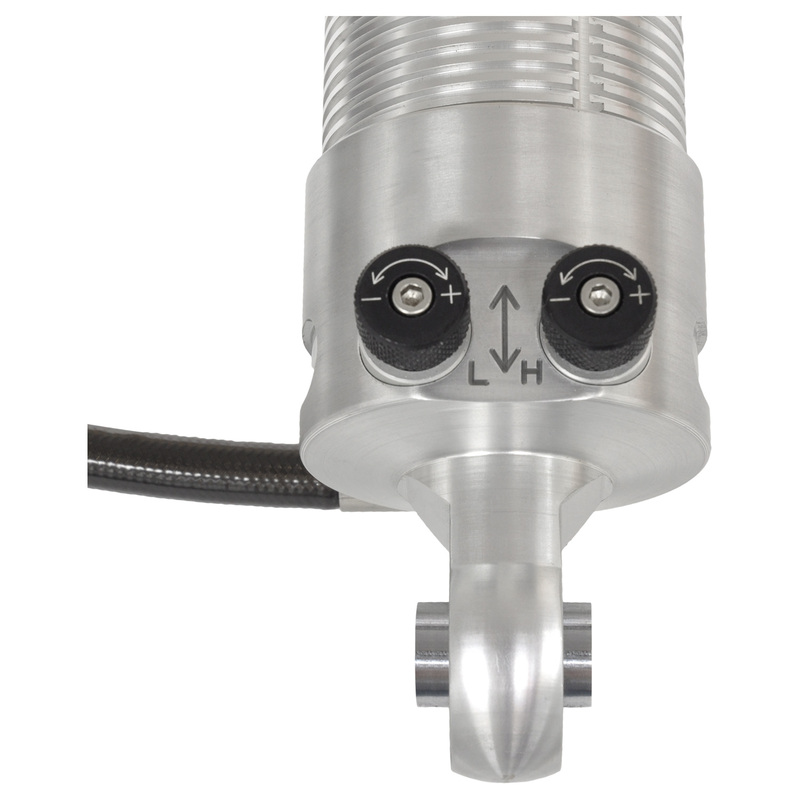 The QuickSet 4-way valve system (Q4R) is VariShock’s most versatile and flexible tuning option with four 16-position knobs, providing high- and low-speed adjustment of bump and rebound independently. 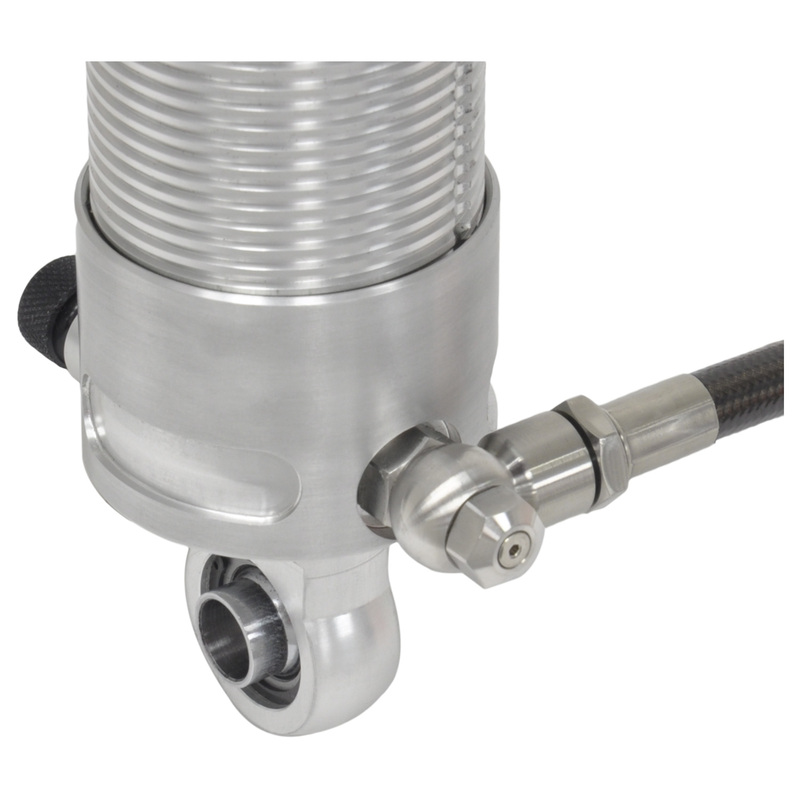 Q4R coil-over shocks are available in travel lengths ranging from 3-1/2” to 7”. Springs and reservoir mounting hardware sold separately. For complete details visit www.VariShock.com or call direct to 800-388-2269.